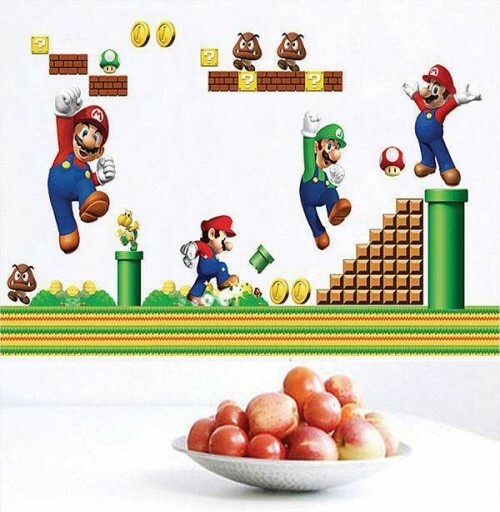 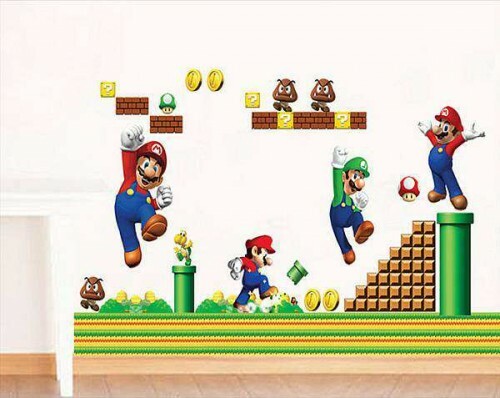 View basket “Super Mario Children Wall Stickers” has been added to your basket. 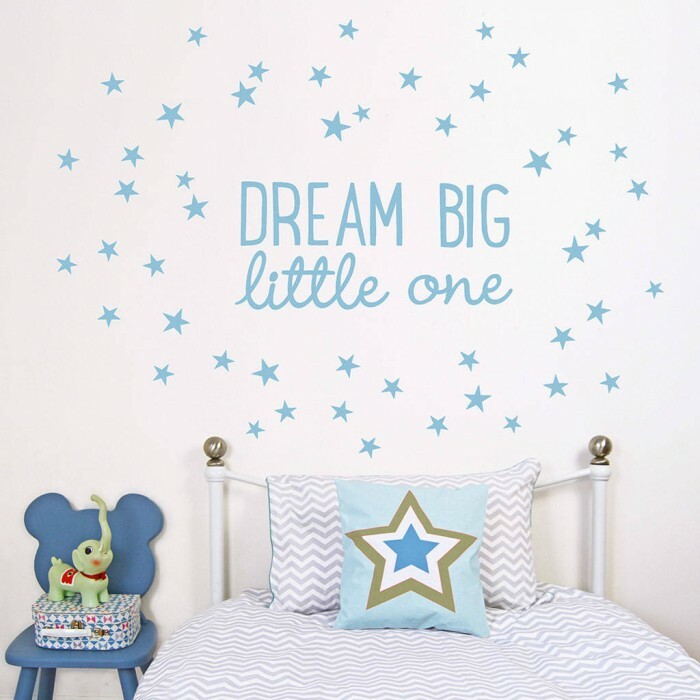 Inspire your little ones to dream big with this . 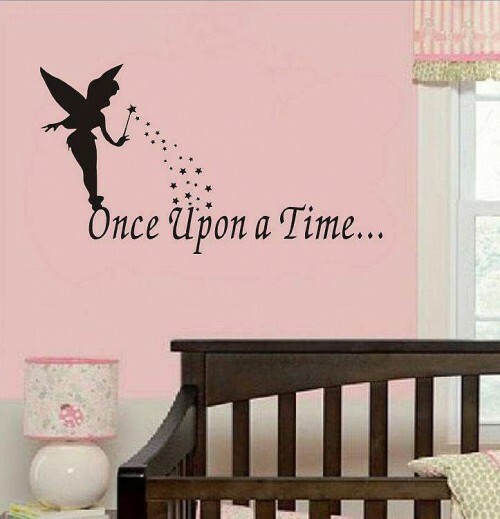 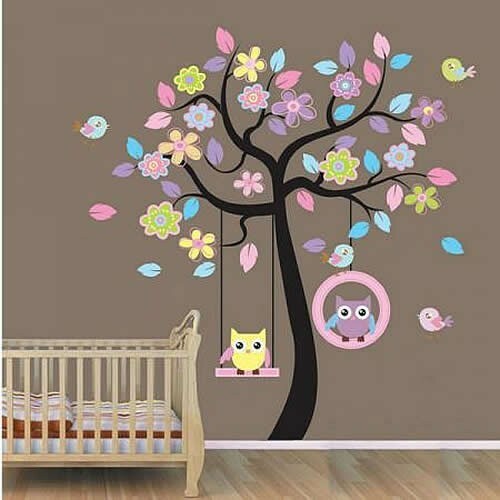 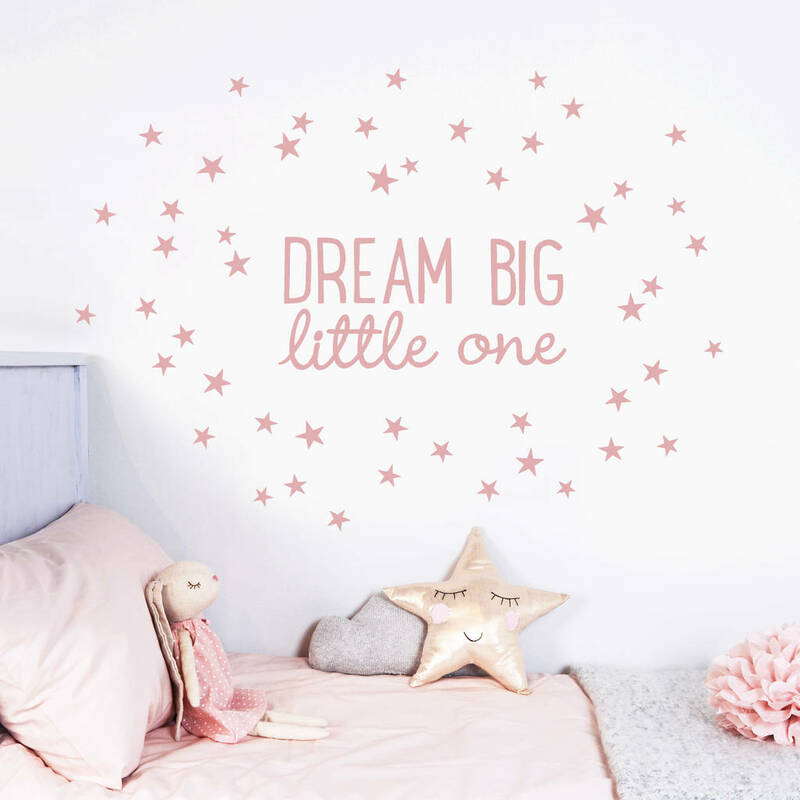 It makes a lovely addition to a nursery and can be given as an original gift for a newborn or young child. 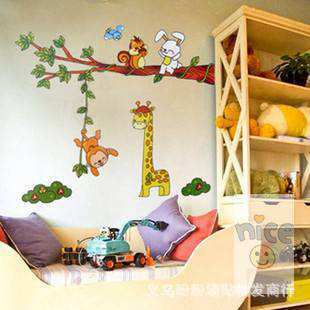 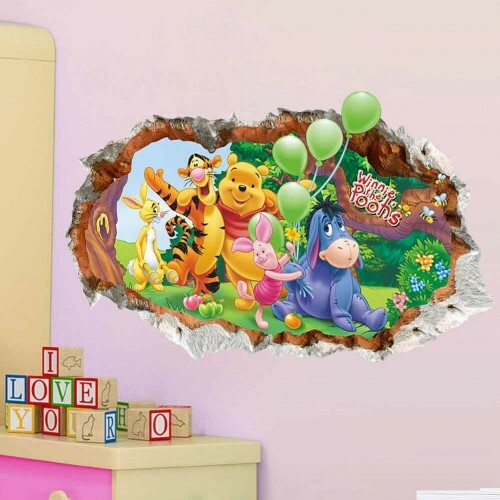 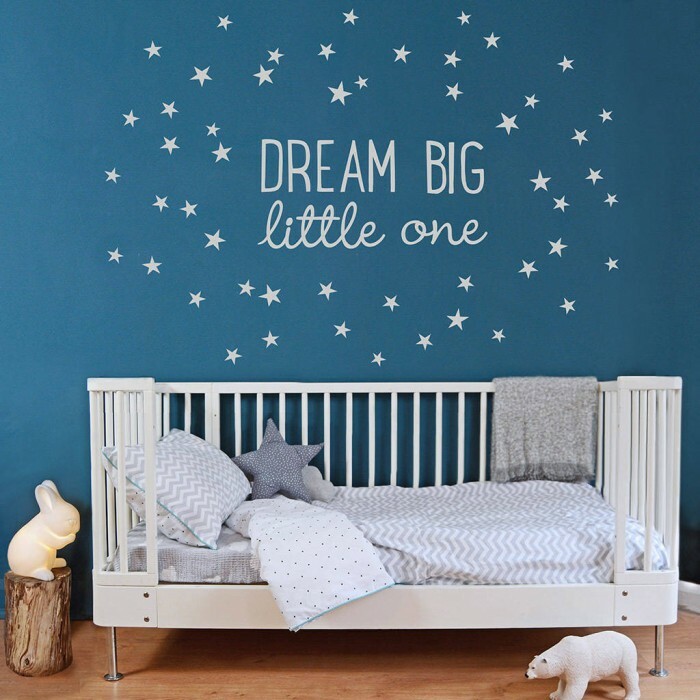 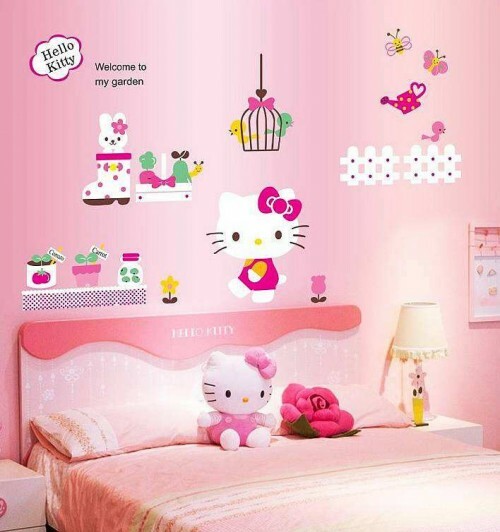 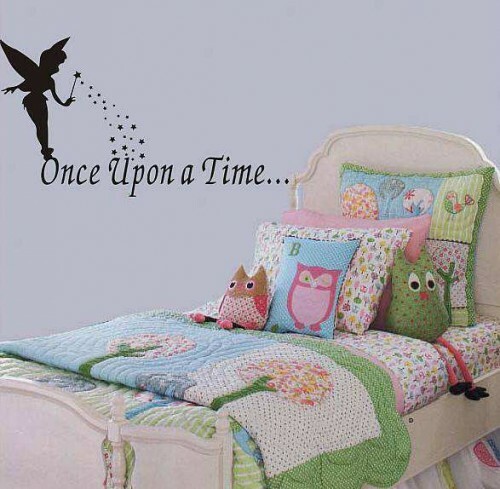 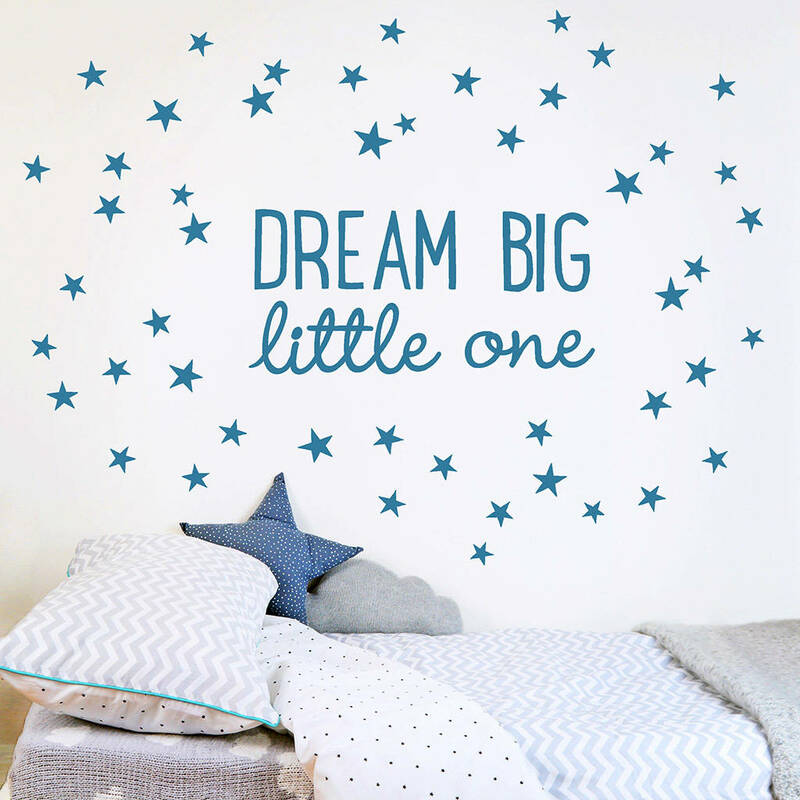 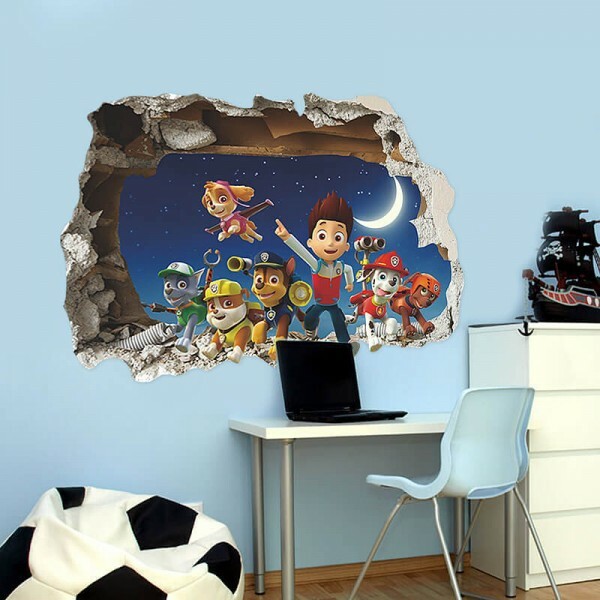 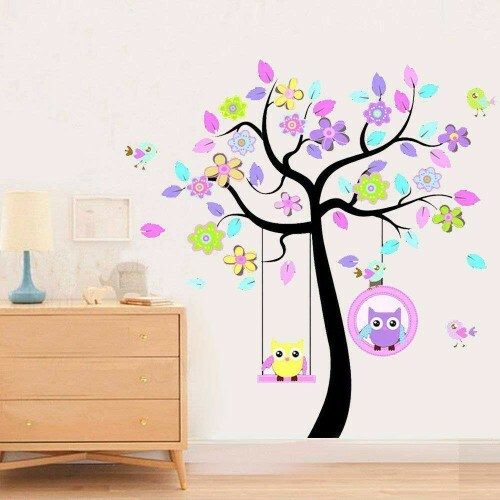 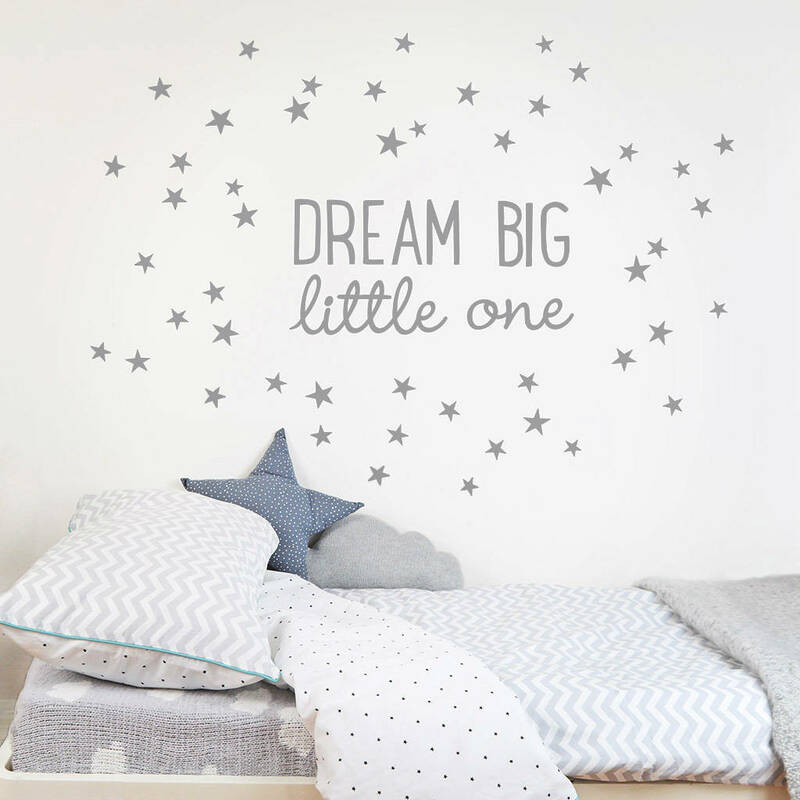 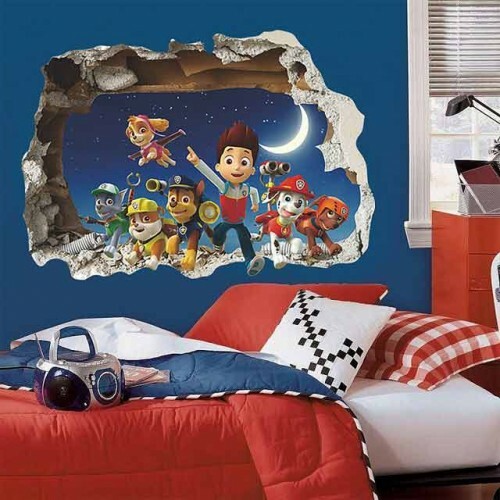 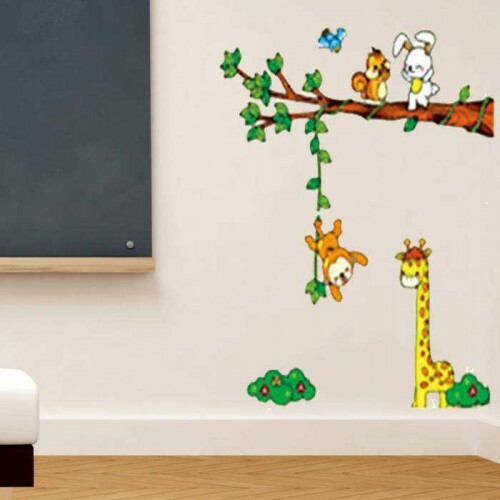 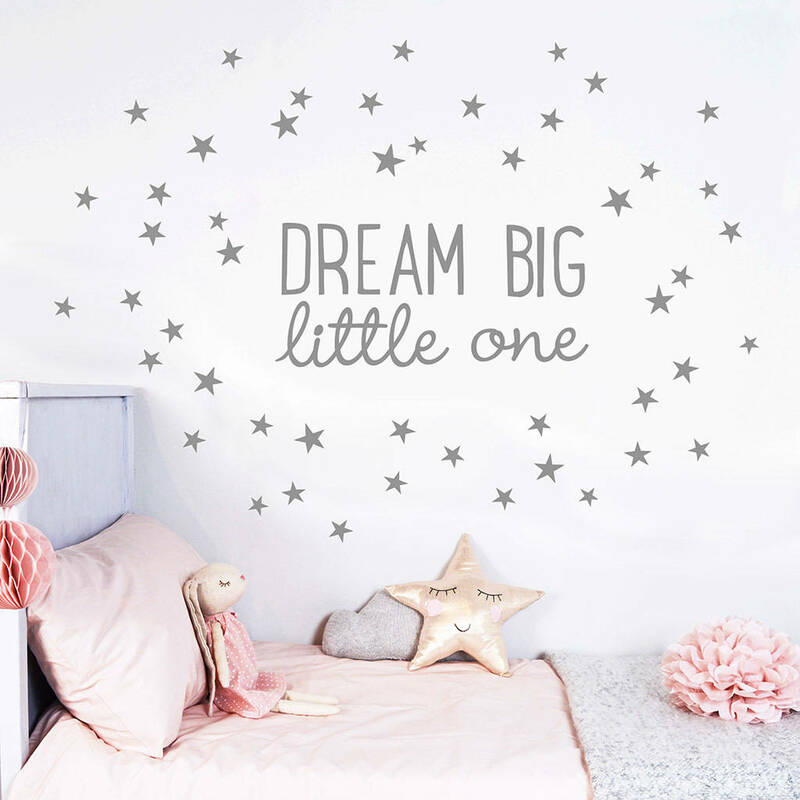 Vinyl stickers Dream Big Wall Quote Decals can be easily applied or removed, leaving no residue to your walls.